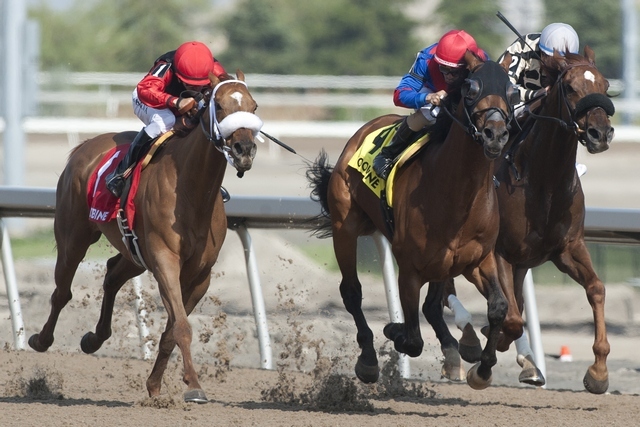 Preview for Woodbine Entertainment Group's 11 race All Weather and Turf Track programme at Woodbine featuring the $225,000 Wonder Where Stakes and the $125,000 Seagram Cup (Grade 3) on Sunday. Selections by Jim Bannon. The 11 race programme commences at 1.00pm Canadian EDT, 3.00am AEST Sunday. Link to the Woodbine Racetrack live online broadcast of the meeting.